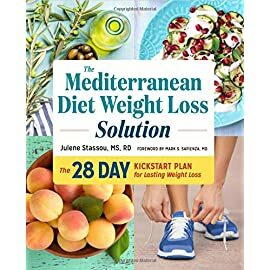 Make an important step and change your lifestyle. 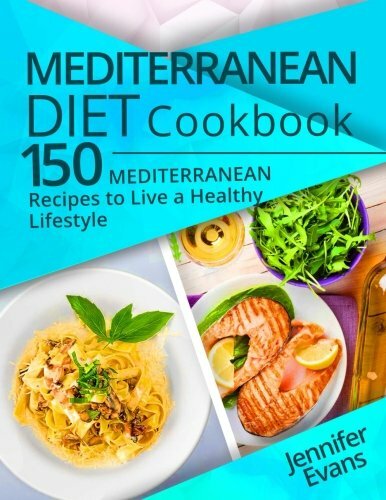 Live a healthier life by choosing a healthy diet: the Mediterranean one! 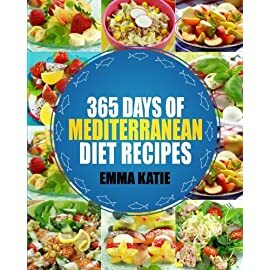 You will be surprised to find out that this diet does not mean you should deprive yourself of eating tasty dishes! 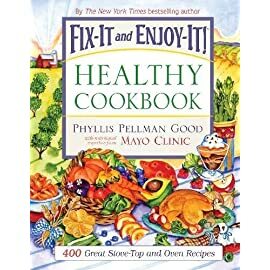 It only means eating healthy ones, full of amazing ingredients! 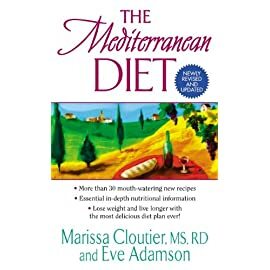 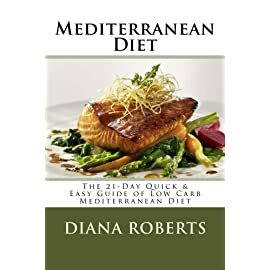 The Mediterranean diet is such an amazing life option! 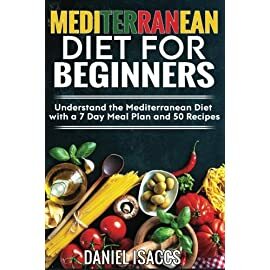 It can make you a healthier person and you will be able to live a long and happy life! 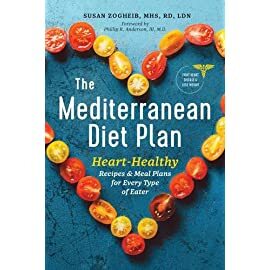 If you made the decision and if you have chosen this wonderful diet, then all you need is this amazing cooking journal to help you get started. 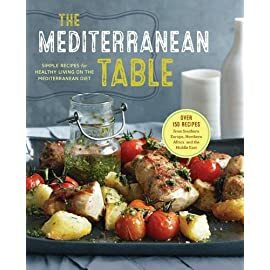 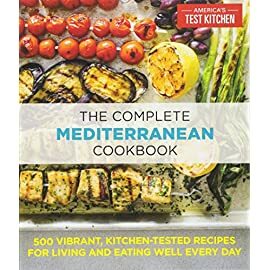 Get your hands on this great recipe collection and start cooking the Mediterranean way! 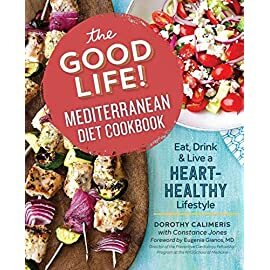 Have fun and enjoy the best meals of your life!